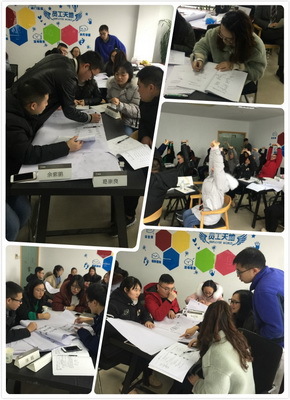 On January 15 and 16, 2019, Pangs first training in 2019 was successfully completed. The theme of this training is problem analysis and resolution. 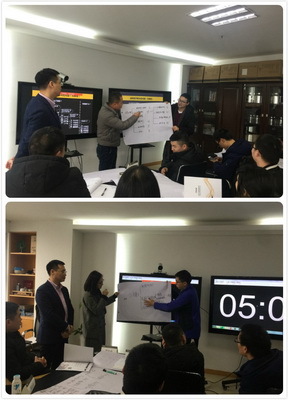 The managers and backbones of Ningbo, Chongqing and Chengdu participated in the training. There are more than 20 employees. The training elaborated the problem analysis and resolution process from the aspects of defining the problem, analyzing the root cause, generating the plan, planning the plan, executing the plan, and evaluating the results, and conducted on-the-spot exercises through program exercises and group efforts. The training atmosphere was warm. In order to meet the strategic needs of enterprises, improve the management ability of management, improve the ability level of employees, and create an atmosphere for all employees to learn. 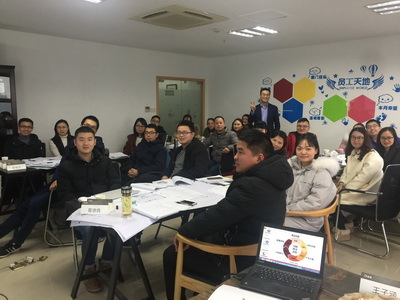 In 2019, the company adopted a variety of training modes, and strived to promote employee progress and promote enterprise development from the perspective of training. .